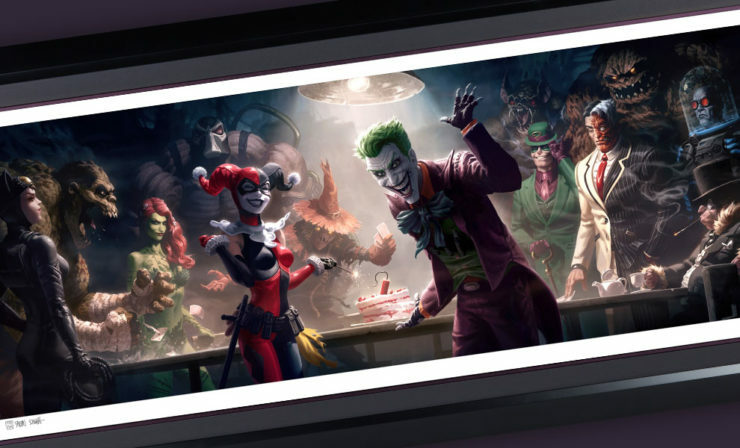 Hey Puddin’- Here Comes the Harley Quinn Premium Format Figure Gallery Update! 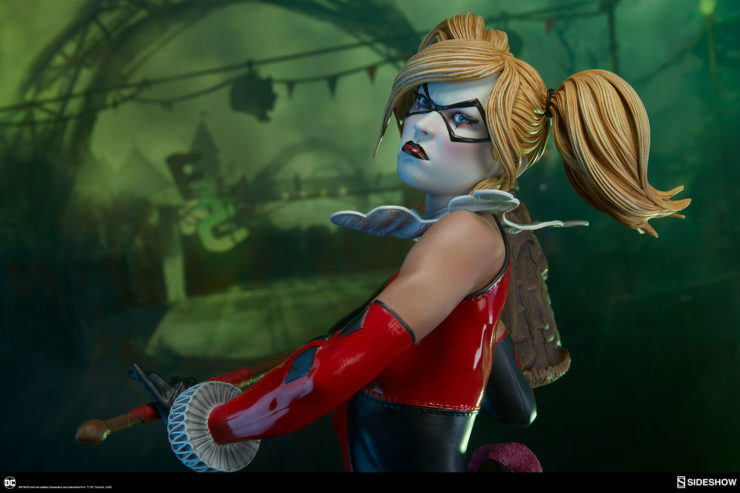 Sideshow presents the official production gallery update for the Harley Quinn Premium Format™ Figure, ready to paint Gotham red and black with her antics. 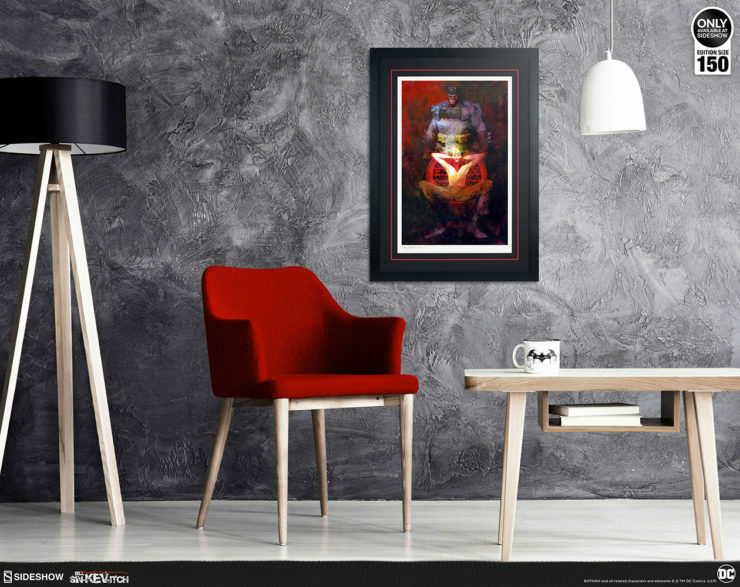 Add the Maid of Mischief to your collection and check out the full unboxing video here! 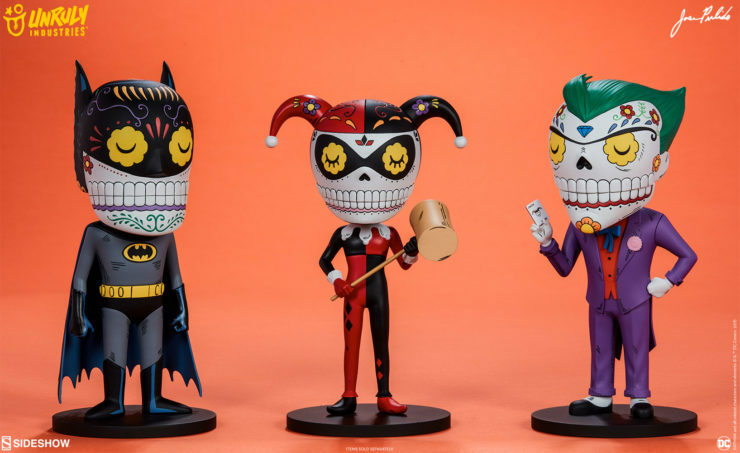 Meet the next wave of Unruly Industries designer toys- Gone Fishin’ by T. Wei and the Batman, The Joker, and Harley Quinn Calaveras by Jose Pulido! 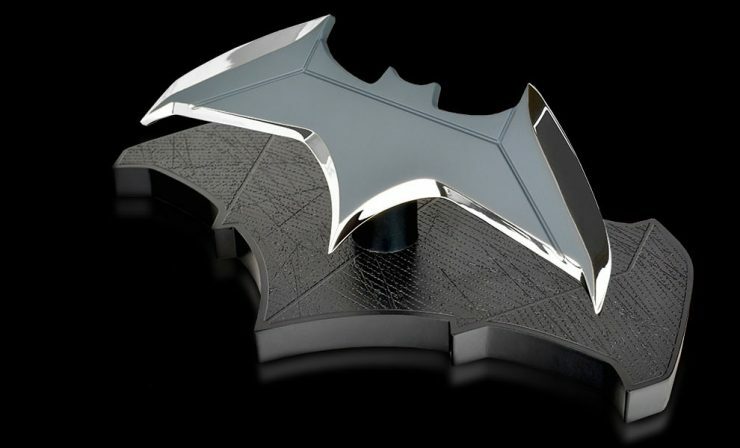 Pre-orders for these super stylish art collectibles will begin on Tuesday, February 26th. 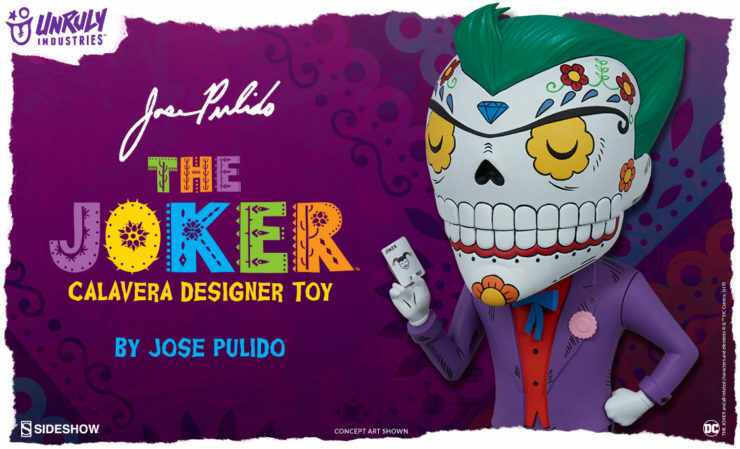 Unruly Industries The Joker™ Calavera Designer Toy by artist Jose Pulido is inspired by Jose Guadalpe’s Posada’s work and is a fusion of Mexican culture and American pop culture! 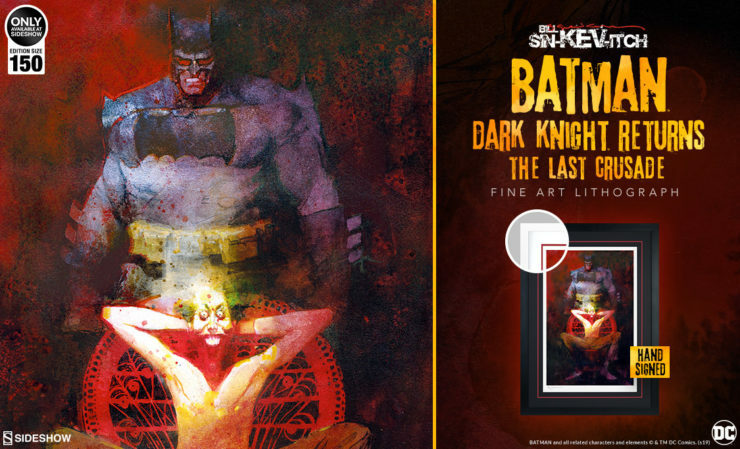 Pre-Orders for this DC Comics inspired piece will launch between Noon – 3PM (Pacific Time) on Tuesday, February 26, 2019. 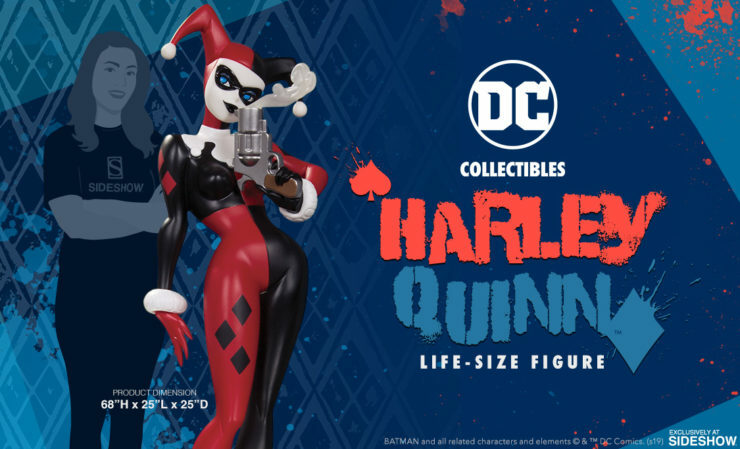 Latest Toy Fair News: DC Collectibles and Sideshow Unveil Exclusive Harley Quinn Life-Size Figure! 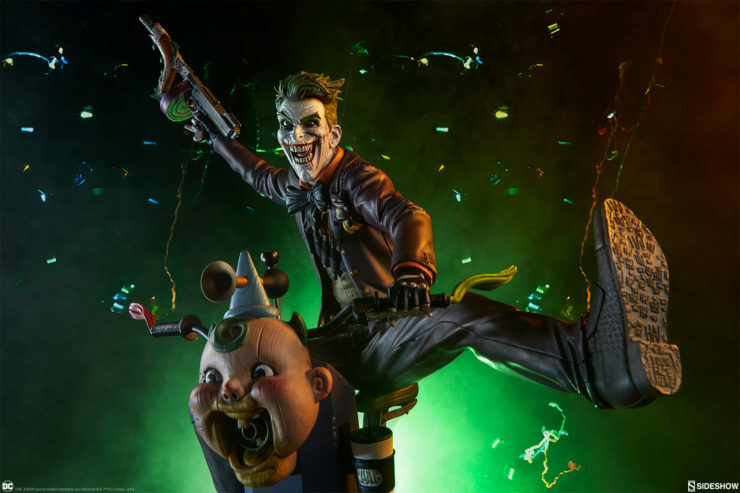 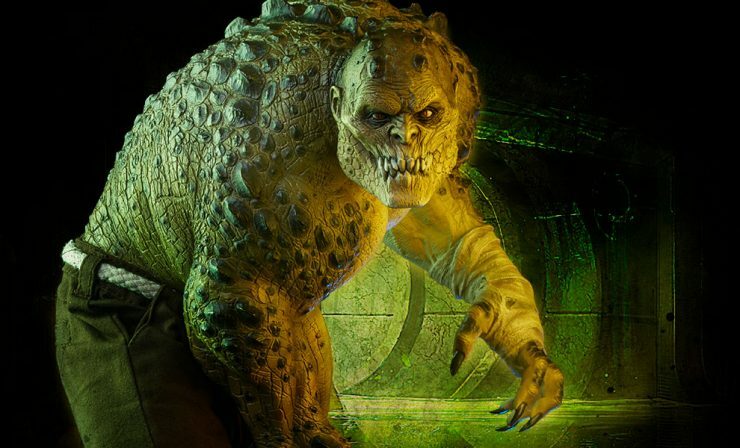 Sideshow is excited to announce the addition of select DC Collectibles, the award-winning collectibles division of DC Entertainment, to our extensive online catalogue of curated and distributed product!